From a professional who came to fundraising after a career in media and higher education, to an executive director of a museum who sought fundraising skills to strengthen and grow the museum, we’ve profiled individuals and organizations who have benefited from The Fund Raising School’s Certificate in Fund Raising Management. Today, meet an individual who has worked in fundraising and leadership positions her entire career, and has utilized the lessons from the certificate in each of those positions. Jen Hancock first heard of The Fund Raising School when she served as a development assistant for a United Cerebral Palsy affiliate while pursuing her undergraduate degree. After completing her degree, she landed a position with a Habitat for Humanity affiliate in eastern Tennessee. 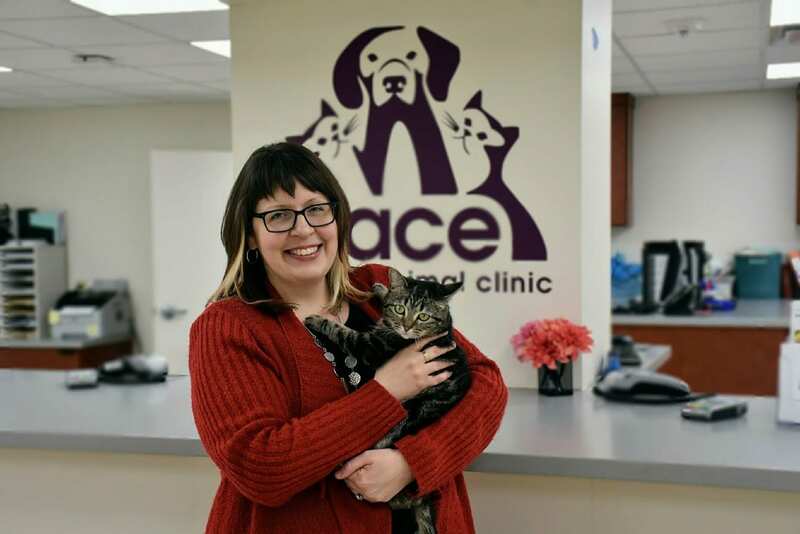 After working for several years with that Habitat affiliate and a Planned Parenthood affiliate in Indianapolis serving Indiana and Kentucky, Hancock served as the director of development at FACE Low-Cost Animal Clinic. Last fall, she received the opportunity to become FACE’s executive director, the position she holds today. Early in her career, Hancock received the opportunity to attend Certificate in Fund Raising Management courses because of a grant the Habitat for Humanity affiliate received. “Each session was filled with individuals from different Habitat affiliates around the country, so we were able to share our experiences and ideas from our organization with others working in the same field,” she explained. Around that same time, that Habitat affiliate she worked for was preparing to embark on a capital campaign. When she moved to Indiana, Hancock continued to use the lessons she learned from the certificate in her roles at Planned Parenthood and FACE. “I love being able to take a gift range chart or the giving pyramid that explain how fundraising works and why it’s important, and share those large concepts with staff, volunteers, and board members,” she said. With these lessons in mind, Hancock has guided FACE through a $3.6 capital campaign, which has doubled the square footage of the building and allowed the organization to serve more clients. “I’m grateful I earned the certificate early in my career. It has set a solid baseline for me to work from and has helped me become a strong fundraiser,” she said. “It has also given me the framework to move forward professionally and to get others within an organization to focus on the very important fund development process. If you know the framework and can apply it in your day-to-day work, the certificate is very valuable whether you’re new to the field or a seasoned professional.